El Salvador – every day's a holiday! It’s been said that Mexico came into being not in 1821–the year Spain recognized its independence–but nearly 300 years earlier, in 1531, when a recently widowed peasant-farmer named Juan Diego Cuauhtlatoatzin, beheld the most spectacular vision in Mexican history. On December 9, he was out walking near the ruins of Tepeyac Hill, where Aztecs once worshipped the mother goddess Tonatzin, when a young incarnation of the Virgin Mary appeared before him encompassed in a halo of light. 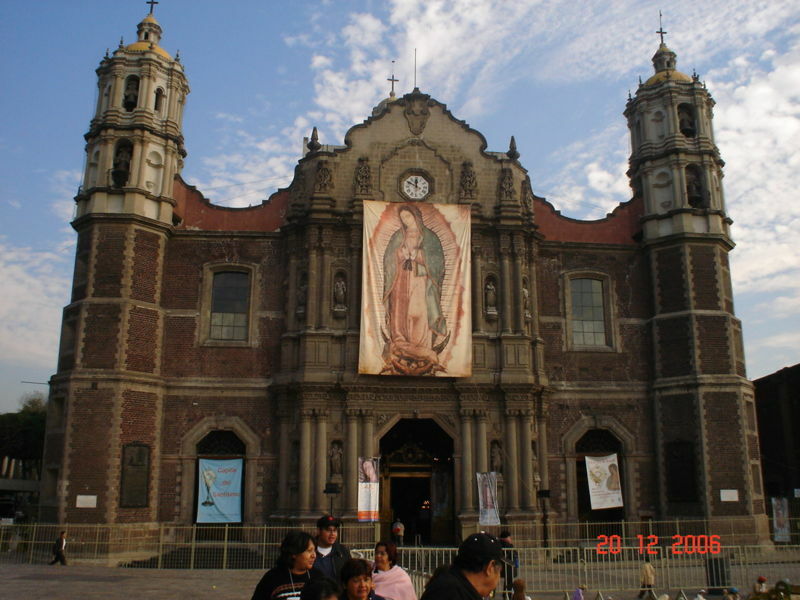 She spoke to Juan Diego in his native tongue of Nahuatl, and asked him to deliver a message to the Mexican bishop: to build a church on the ground where she stood. Upon hearing Juan Diego’s story, the bishop had his doubts. So the next time Juan Diego saw the Virgin, he confessed to her his failure to convince the bishop. She told him to pick some flowers at the top of the hill–even though it was December and no flowers should have been blooming. There he found Castilian roses, native to the bishop’s hometown in Spain. The Virgin arranged them in his tilma (apron), but when Juan Diego opened his tilma to the bishop, it held not flowers but the lifelike image of the Virgin of Guadalupe upon it. Word spread of the miraculous vision and the image on the cloth. What the event suggested to the descendants of the Aztecs, many of whom had been made to feel unworthy by the strange pushers of this new faith due to the color of their skin, was that the Virgin revealed herself not to a Spanish bishop, but to a common, dark-skinned peasant. 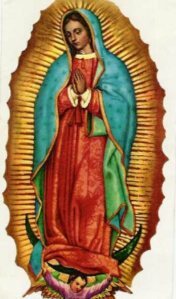 And Guadalupe herself was not the pale icon that had been forced upon the people by Europeans, but a mestizo, a mixture of races that would come to represent Mexico. During the Mexican War of Independence in the 1810’s, the Lady of Guadalupe became the symbol of the new-born nation and the country’s patron saint. In 2002, Pope John Paul II canonized Juan Diego as well. His feast day is December 9, the anniversary of the day he first saw Our Lady of Guadalupe. 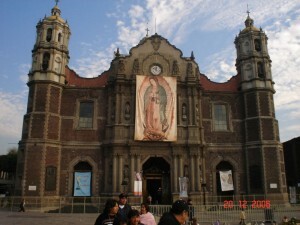 The Feast of Our Lady of Guadalupe is December 12, the last day she appeared to him. You don’t have to be Mexican or even Catholic to celebrate Guadalupe. Heck, you don’t even have to believe in God. All you need is a belief in the equality of people that’s in the core of Guadalupe’s message and you will surely feel her redeeming love. On December 12, Mexicans and Mexican-Americans gather in churches and communities throughout North America and celebrate the symbol of the people of Mexico and patron saint of the Americas. After 300 years of Spanish rule, the Captaincy General of Guatemala cut ties with the Old World in a declaration of Independence on September 15, 1821. The Spanish colony consisted of what is now Guatemala, El Salvador, Honduras, Nicaragua and Costa Rica. The proclamation was made in the capital, Guatemala City, in the northwestern corner of the isthmus. But Costa Rica, in the southeast, didn’t learn of its independence until a month later. 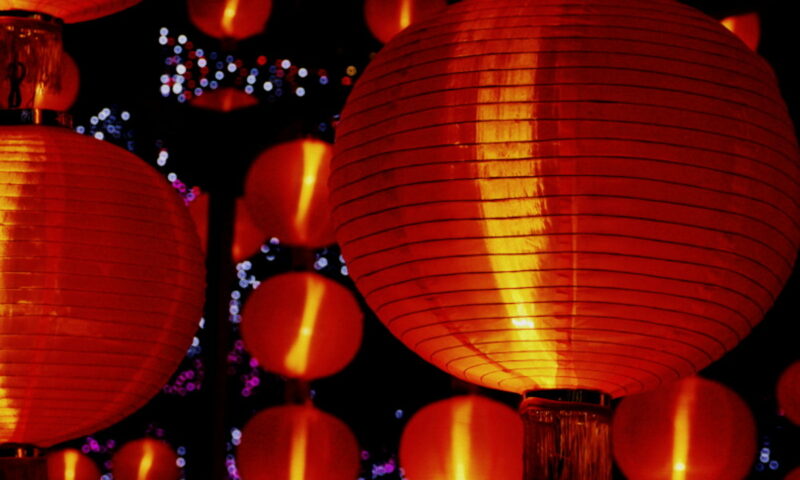 Today the five nations celebrate their collective independence. One relatively new tradition is the Torch of Independence relay across hundreds of miles of the Pan-American highway. The relay follows the symbolic path by which word of independence was spread from Guatemala to Costa Rica. Across Central America, schoolchildren in towns and cities take part in parades and processions, dressed in traditional attire and performing regional dances. Guatemala is the Heart of the Mayan Empire. The country’s large indigenous population speaks 23 Mayan-based languages. Guatemala Antigua was once the capital of the entire region, stretching from the southern border of Mexico down to the tip of South America. It was founded in 1542 after a mudflow from the Agua Volcano flooded the previous capital, now called “Ciudad Vieja” (Old City). 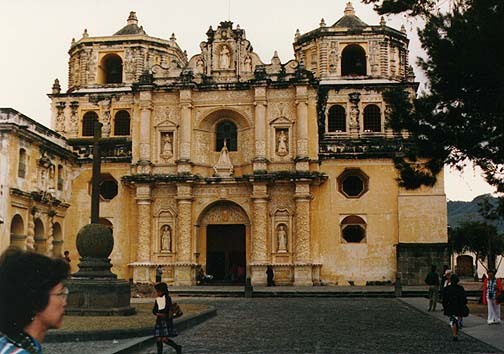 In 1773, Guatemala Antigua was mostly destroyed by earthquakes, and the current city of Guatemala was built nearby. El Salvador is the home of the late Archbishop Oscar Romero. Romero was assassinated in 1979 and though not yet a saint, is sometimes called the patron saint of the Americas. The brutal 12-year civil war that erupted following his death took the lives of an estimated 75,000 El Salvadorians. Honduras is the only volcano-less country of the five and is the only one that is totally self-sufficient in terms of electricity. Though spared the bloodshed and violence of the civil wars that rocked its neighbors, Honduras and El Salvador clashed in the 100-hour “Soccer War” of 1969, and Honduras was used as a base and training ground for U.S.-backed forces against Nicaragua in the 1980s. In 1998 Hurricane Mitch killed 5000 Hondurans and wiped out 70% of the country’s crops. Of the five, Nicaragua has arguably been most effected by U.S. interests, beginning in 1855—when Tennessee entrepreneur William Walker hired an army of mercenaries, overthrew the Nicaraguan government and set himself up as President—all the way up to the Iran-Contra affair of the 1980s, and the CIA mining of three Nicaraguan ports in 1984. According to the World Bank, as of 1995, Nicaragua’s per capita GDP was the same as in 1945. Costa Rica is the only country in the Americas not to have a military, and is one of the most eco-friendly countries in the world. Covering only .03% of the earth’s land surface, Costa Rica contains 5% of the world’s biodiversity.